Something new today, we at BvS have joined forces with Omaze to offer you the chance to fly in a helicopter with me, ride in the Batmobile, and attend the Batman v Superman: Dawn of Justice premiere, all in support of 3 amazing causes. ENTER by clicking the link in my bio or go to omaze.com/superman. We're exactly five weeks away from the release of Batman v Superman, and today Henry revealed some exciting news. You can now enter to win a chance to fly with Superman! 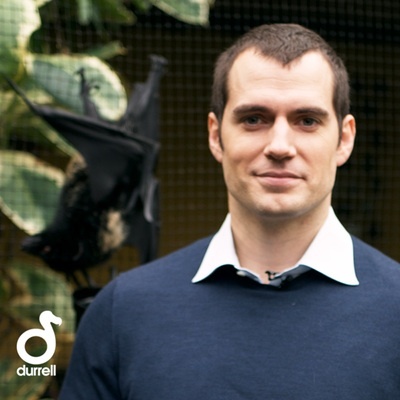 What we thought was really cool, is that the contest supports Durrell Wildlife, and the options to enter it include a video message from Henry. Also a trip to Jersey for a meet and greet in May! There are several other ways to participate, and all benefit some great causes. Hi! - What it means is that if you buy the meet & greet with Henry or any of the other options available that's yours! 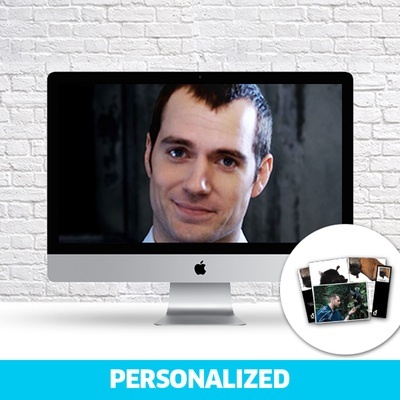 - and you get more chances (# entries noted depending on what you buy) to win the grand prize: BvS premiere experience. The money all goes to charity (three great causes).